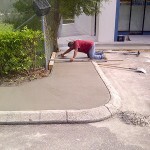 Pavement sealer will enhance and protect the functionality and beauty of your Tampa Bay property. 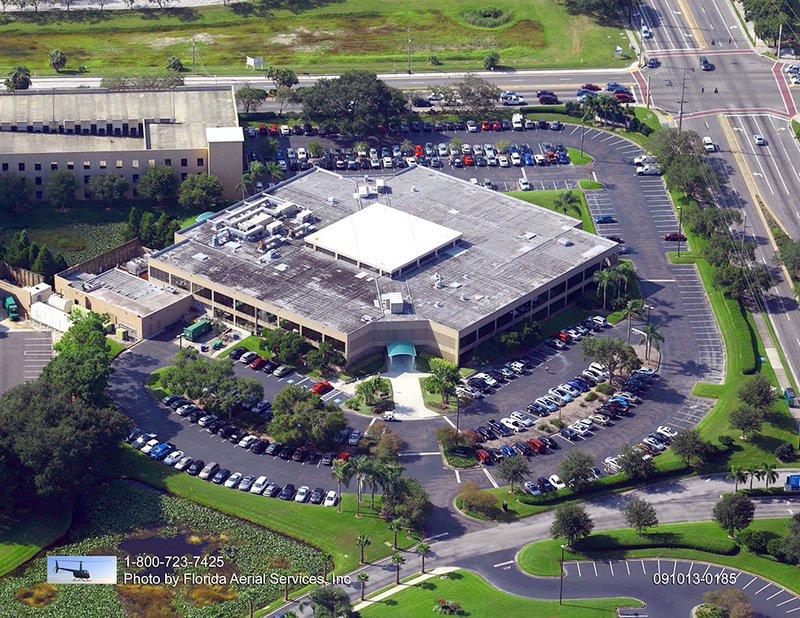 Your parking lot is a considerable investment. If neglected, it can result in frequent repairs that mount in cost. 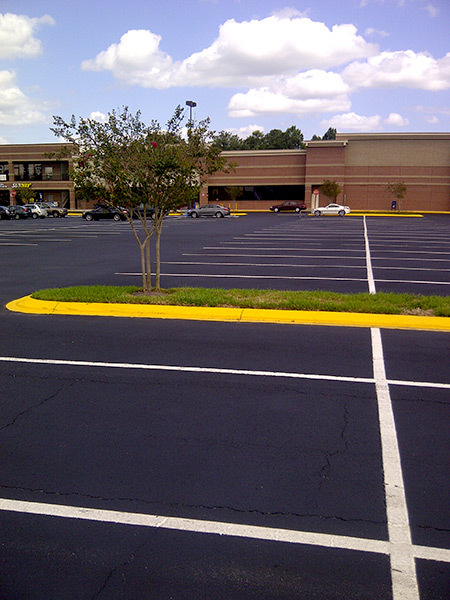 With a proactive approach, you will prolong your parking lot’s useful life and boost its visual appeal. 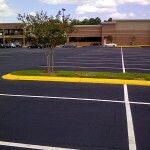 Pavement sealer will help you get the most out of your parking lot and property. Your asphalt can be damaged by anything from the sun’s harmful UV rays to water penetration, oil leaks, gasses, and many more. 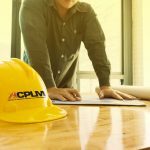 These elements could cause your property to require repairs or even a full replacement sooner if left unprotected. 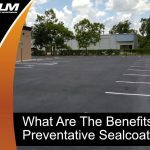 A regular sealcoating will preserve the integrity of your Tampa property. 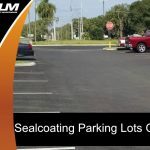 Sealcoating is the use of a thin layer of liquid added to a paved surface to safeguard it from of different damage such as fluids from automobiles, UV rays, harsh rain, and so on. 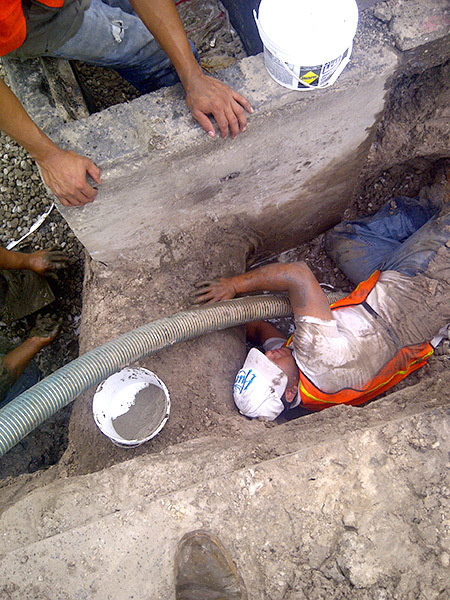 Though sealcoating will not rectify any current issues, it will help prevent additional damage. This is the protection your property needs to provide a lengthy, useful life. 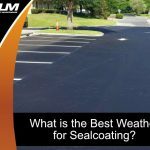 Though sealcoating certainly costs money, it an investment that will pay off as time progresses. 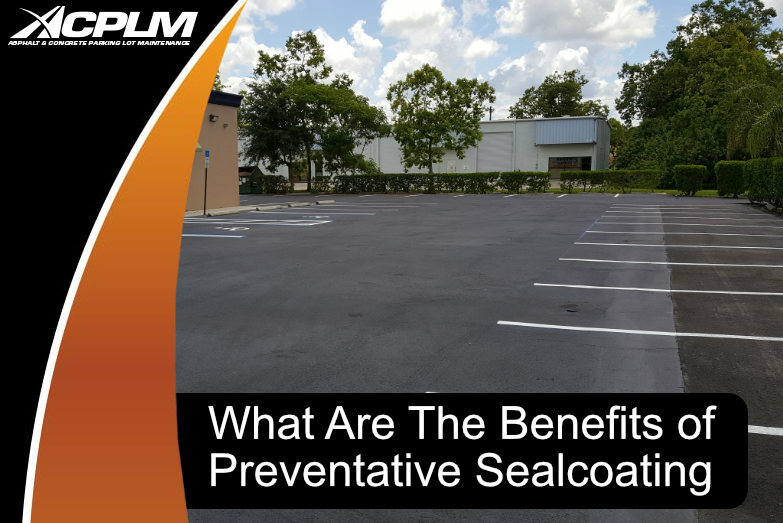 Sealcoating prevents the need for frequent, costly repairs. It will also delay the need for a full parking lot replacement. 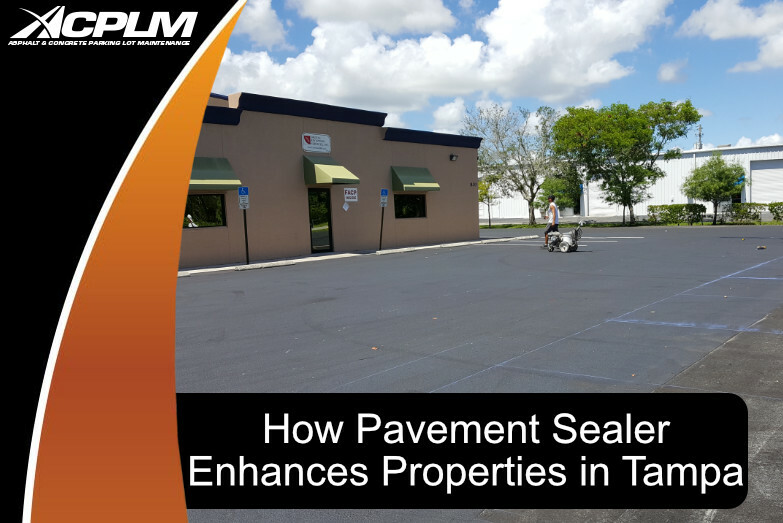 Protection from the elements is key for extended pavement life. Asphalt pavement gradually fades as the months and years go by. This is especially true when Tampa experiences strong storms or sunshine with minimal cloud cover. Giving your property a fresh sealcoating application will make it look similar to how it did when it was first installed. It will not only look brand new, but it will also wear like a new surface as well. 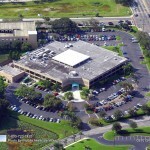 Your parking lot is essentially the welcome mat to your property. If any part of it is compromised with blemishes of any kind, customers could think less of your organization. 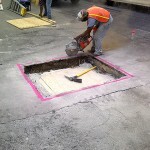 Pavement has poor resistance to the sun’s powerful UV rays. This poor resistance leads to deterioration resulting from oxidation, exposure to sunlight and air. 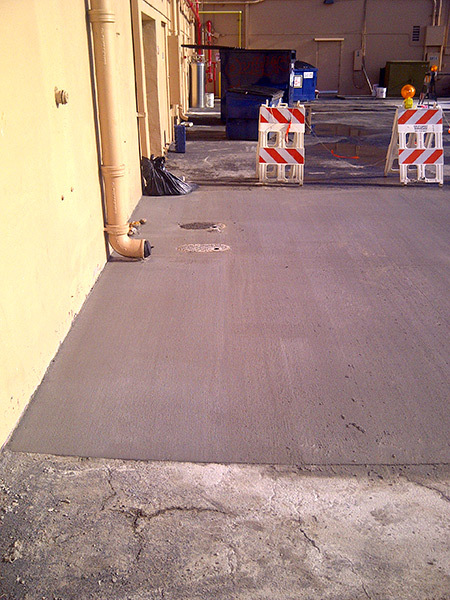 Deterioration begins as soon as the pavement is constructed. 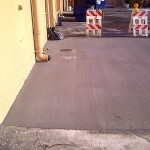 You can combat oxidation with pavement sealer. 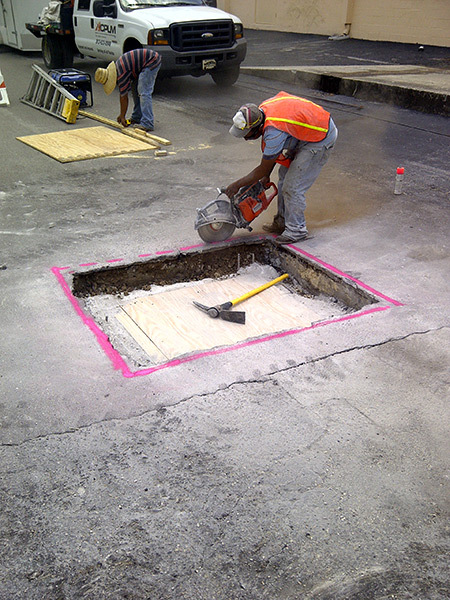 Reducing the rate of oxidation will slow the pavement’s aging process and extends its life. 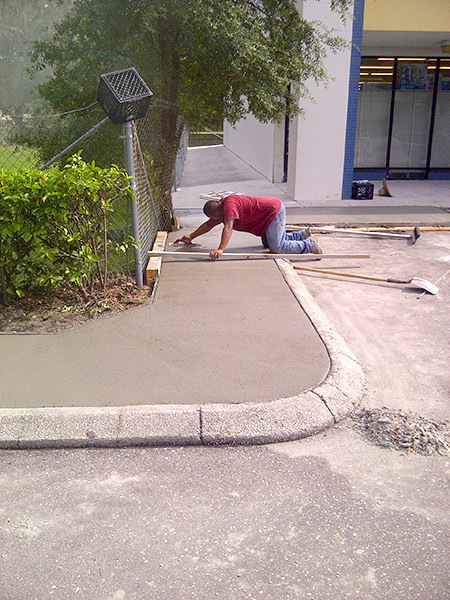 If you are interested in pavement sealer for your Tampa property, contact us at 888-959-9637.